Are you planning your wedding day? Picking out flowers, working on the guest list, deciding what food to serve are all important considerations which can take up a lot of time, but the biggest and most important decision of all is choosing the venue. This doesn't need to be complicated as you will surely know the venue that suits you as soon as you see it. 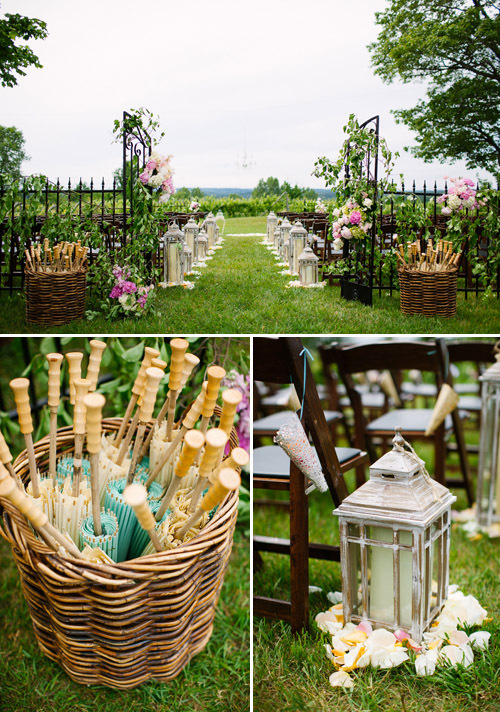 It's true that any wedding can be beautiful depending on the location and the weather but a vineyard wedding is something spectacular and romantic. If the bridal party is looking for something special that includes romance, stunning landscape and beautiful gardens that will offer some spectacular photographic opportunities, then look no further than a vineyard wedding. Most vineyards will have a variety of beautiful backdrops that you can choose for your photographs and these will be immaculately cared for. At the end of the day when the wedding is over, you will treasure these photographs as a memory of the most beautiful day you shared with family and friends. When you have found the venue that can tick off everything on your list you will be ready to make the decision for your wedding day. Make sure you look at lots of venues before you decide. Meet the owners and ask for a tour around the gardens so you can get a good feel of the place. Find out what plants will be in flower on the day of your wedding as this might make a difference to the colors you choose for your accessories. Ask about the indoor and outdoor venues where you can hold the reception and also what cuisine they offer. Also check with that you will not be bumping into another wedding party on your special day. 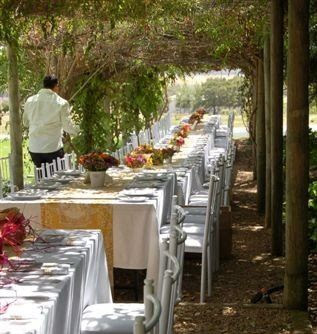 A good vineyard venue will only book one wedding on any one day as the day should belong just to you. You don't want to have to worry about getting out of the way or having to cut your time short for your photographs to let someone else have their turn. Keep in mind that not everyone will be able to attend your wedding so the only memory they will have are the photographs you show them. This is why it is so important that you are happy with the gardens and other areas where your photographs will be taken. 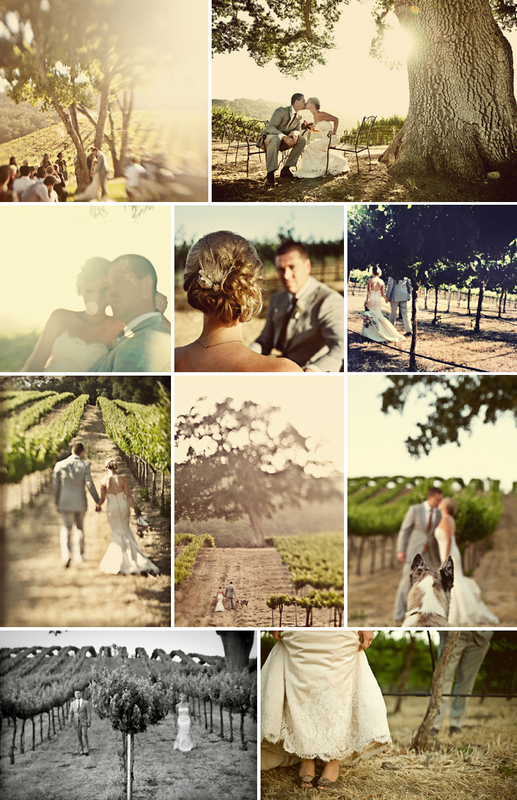 A vineyard will almost certainly provide a beautiful backdrop for you.